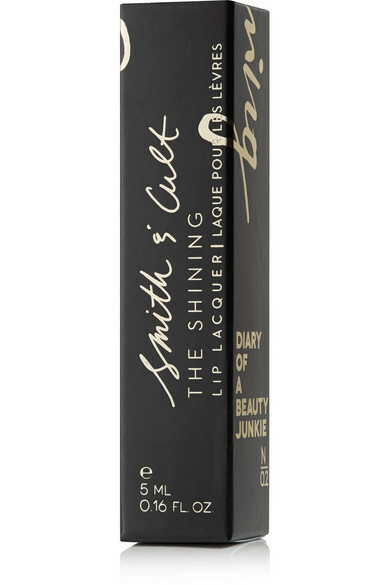 Inspired by pivotal moments recorded in the brand's fictional 'Diary of a Beauty Junkie', Smith & Cult's 'Marriage No. 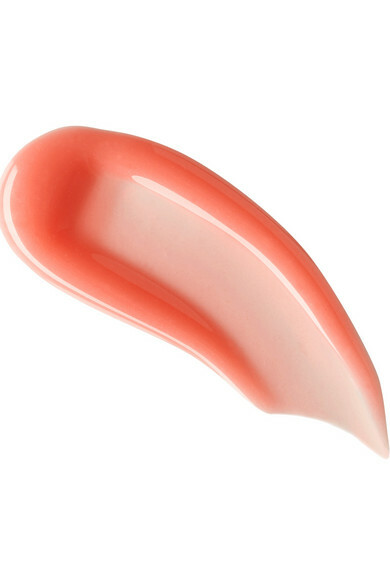 2' lip lacquer is a fiery coral hue that has a high-shine finish. 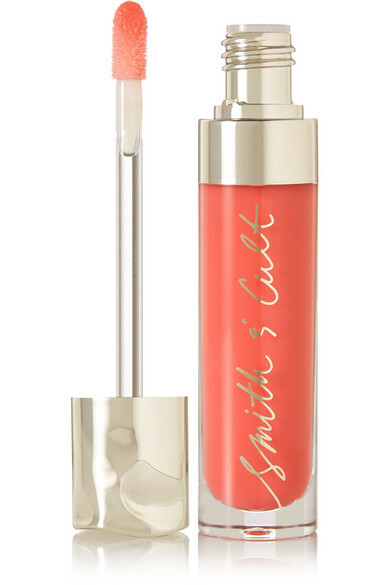 This formula is infused with Portulaca Pilosa Extract that moisturizes and plumps for a softer, fuller-looking pout.